This Friday March 20, 2015 Performance Edge Chiropractic in association with the Mill Basin/ Bergen Beach/ Marine Park Relay for life team will bring Yoga For Life to Bergen Beach. The event will be held at the Mill Basin Health & Racquet club located on East 69 St between W Avenue and X. 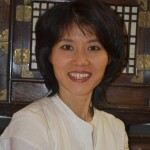 The event will start at 6:45 pm and will be instructed by our resident Acupuncturist Stacy Moon. 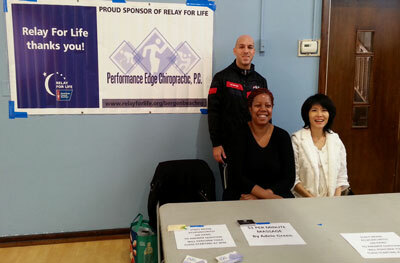 Stacy was kind enough to do a 1 hour cool down at Zumba for life this past January. Do to popular demand we are creating this Yoga spin off. Big thanks to Joe Gillette for coordinating the event. Feel free to stop by for yoga or leave a donation. for more information stay tuned into out facebook event page.